Need to know how to cook pancit molo recipe or pancit molo soup? Guess what!? This filipino food, pancit molo, has the term “pancit” or “pansit” which means (noodles) in its name but actually doesn’t use any ingredient of noodles or “pancit” in its recipe. 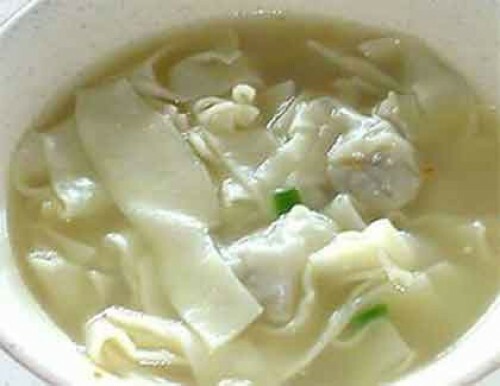 Unlike other pancit recipe, pancit molo is not dry but souply and does not used noodles but it uses either wonton, siomai or molo wrappers. I’ll try this when I visit my mom in Laguna. Thanks bec. 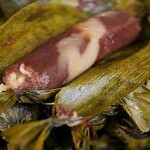 I learned more ingredients compare to my moms classic style in molo soup. I’ll keep it a secret!!!! Singkamas is Jicama, NOT turnip. Turnip is a whole different root vegetable, more similar to hard potato. Recipe sounds good though. For singkamas or Jicama a good substitute would be water chestnuts from the can. I will try the pancit molo recipe for christmas for my family. 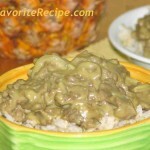 That is perfect for the simbang gabi or salvo soup or entree for noche buena. More power nad expect more delicious food recipe in the future…merry xmas and hapi new year.